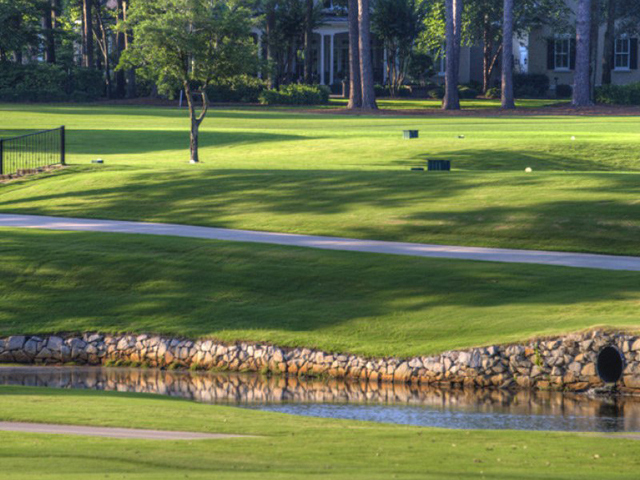 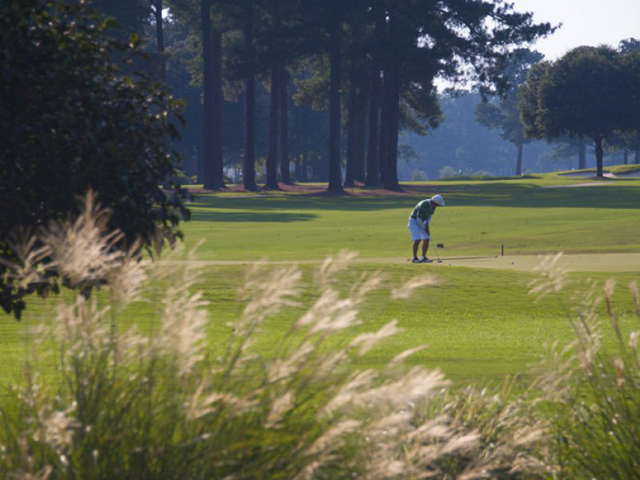 Orangeburg Country Club is a well maintained semi-private golf club. 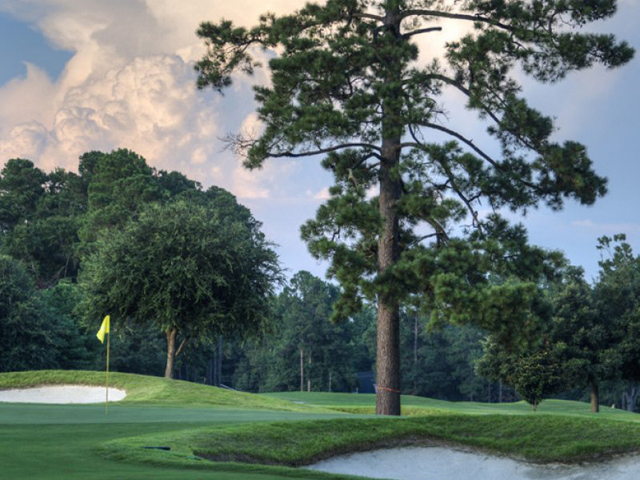 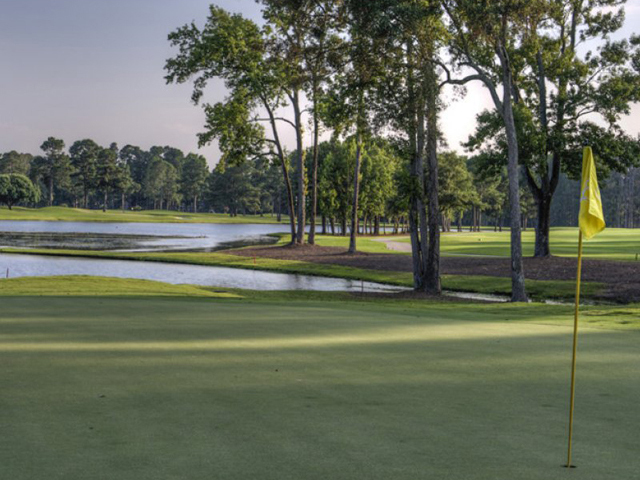 Originally an Ellis Maples design, the course will challenge you with its deep bunkers and tall pines lining the fairway as you meander along and enjoy the views of the Edisto River. 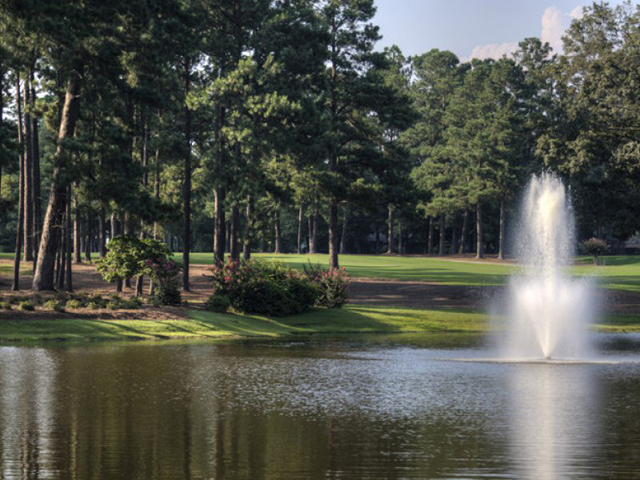 Orangeburg Country Club is ranked in the Top 50 in the State according to the South Carolina Golf Course panel’s bi-annual rating.